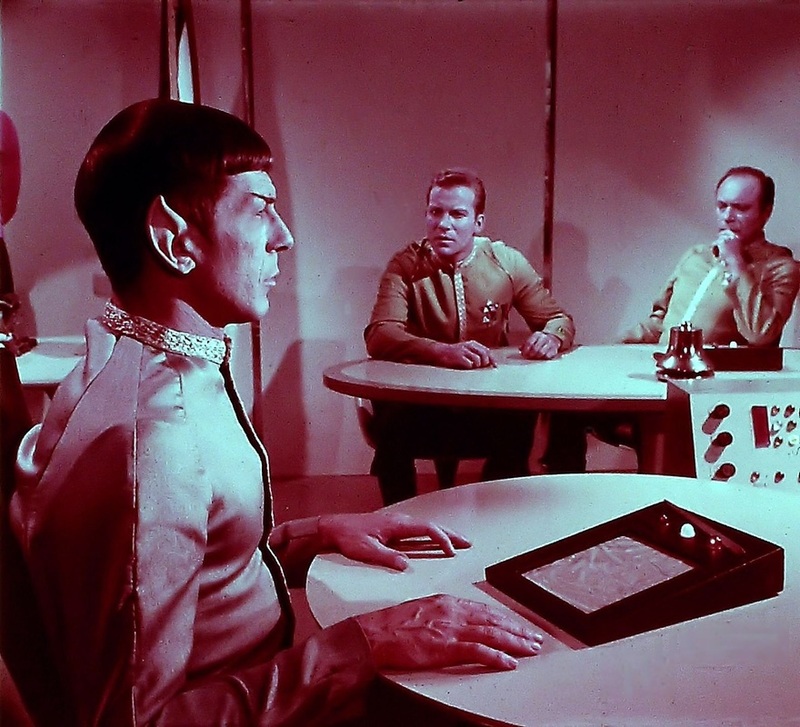 On this date, 48 years ago, NBC premiered the Hugo award-winning episode “The Menagerie.” This episode was only made because Star Trek had fallen behind in its deliveries to the network. By utilizing the unaired pilot film, one new episode could be lengthened and thereby become two episodes, and that would buy the producers a little time to catch up. So how did it do in the ratings? 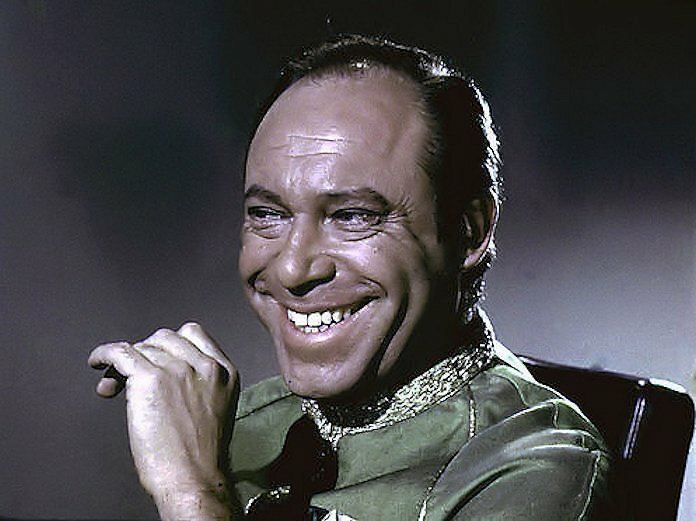 Is it true Star Trek was not a ratings success on NBC? 9 - 9:30 p.m., with 52.9% of U.S. TVs in use. On Thanksgiving night 1966, “The Menagerie, Part II” tied for first place at the start of the broadcast and was the clear ratings winner by the end of the hour. Doing little business for CBS, in the days before NFL football was an obsession in America, were the Cleveland Browns and the Dallas Cowboys facing off for the Eastern Division title. Following the game on CBS, a 1963 effects-driven look at Greek mythology, the cult classic Jason and the Argonauts, was trampled by the competition. Star Trek often won its time slot, and often pulled in better then a 30% audience share. See the ratings reports for all the episodes, in These Are the Voyages – TOS: Season One, as well as Season Two and, coming soon, Season Three.